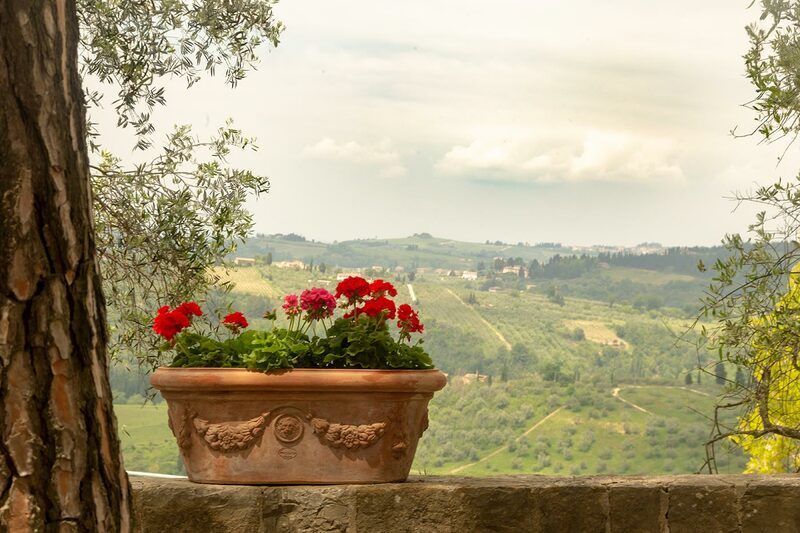 The Ring of Barberino is an excursion that gives the opportunity to discover an evocative corner of Tuscany in a single day: from the soft hills to the oak woods along the border between Siena and Florence. 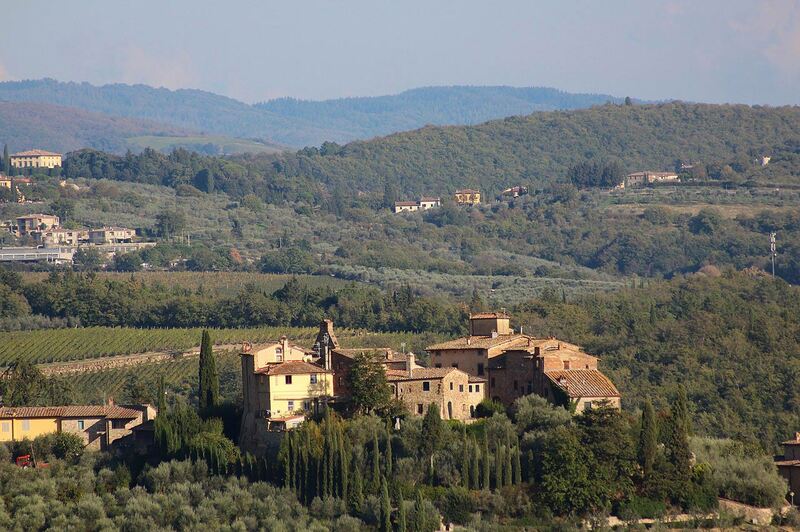 You will cross streams until the discovery of the Castle of Tignano, the most ancient fortified hamlet of Chianti. The path goes back in an unexpected wild valley in Barberino, a medieval village that rises on the Roman Regia road, an ancient route of pilgrimage and communication between the two glorious republics. This is the production area of Chianti Docg. The central part, wilder and more rural, features wooded parts alternating with agricultural and pastorals landscape. Here it is not difficult to come across wild boar, roe deer and observe the flight of hawks and buzzards. From the parking lot of Barberino Val d’Elsa, go down on the Cassia and continue until Via di Novoli. Take it and go all the way, when the road turns to the left, you will continue straight in the dirt track until meeting the first ford. 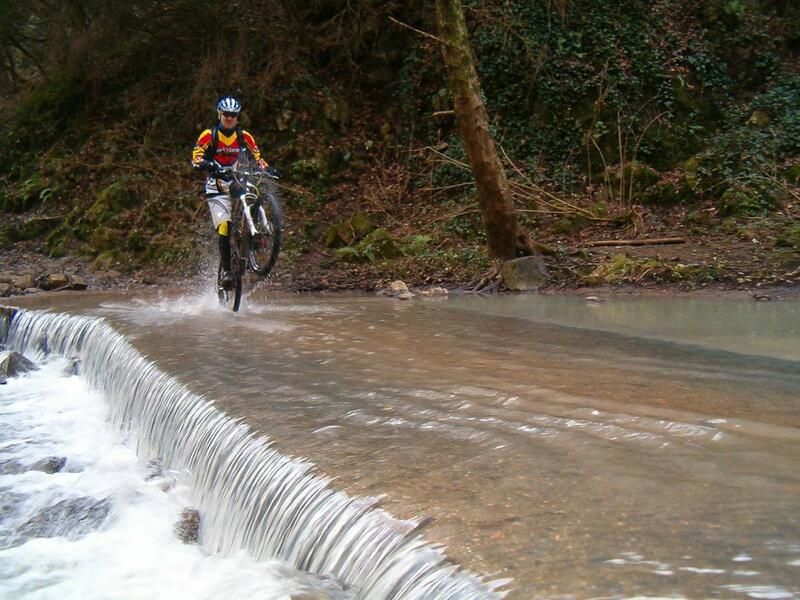 Too much water?Don’t worry, you can use a small bridge twenty metres on the left. After the ford, you will continue on the left along the vineyards on the Strada della Torre. At the junction with the bridge on the Firenze-Siena road, turn left downhill towards Strada della Chiara. 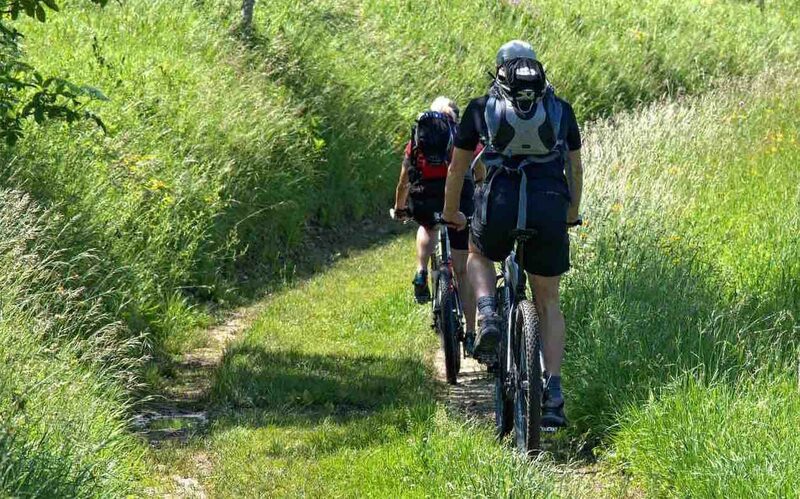 At the farm La Torraccia, you will cross the fields and continue until reaching the second ford. Then, you will turn left and go towards Tignano. At the Castle del Nero, the path goes down to the left and, after the ford, goes straight up to the road that returns to the starting point. The path does not include any technical difficulties, but there are three short fords, the second slightly slippery in case of abundant water. Also, it is important to have very good orientation abilities and capacity of reading maps/ GPS devices, as there are no signs. There are small fountains of water in the parking lot and in Tignano. Beware the hives! The charming Tuscan village was built in 1200 on the ashes of the ancient medieval city of Semifonte, on the Roman road that connected Florence, Siena and Rome. Barberino is crossed by a main road connecting the two major access points to the old town, Porta Fiorentina and Porta Senese. Visit the church of San Bartolomeo, rebuilt in 1910 in neogothic style, and the Palazzo Pretorio, shows a façade decorated with 35 coats of arms of important noble families. The small castle of Tignano Set is located at 334 metres of altitude, can be considered, thanks to the perfect preservation of its typical circular structure, one of the best examples of fortified medieval village. The fortification of Tignano was carried out in the 12th century, while the construction of the castle handed to the Counts Alberti. The castle retains much of the original circular walls, consisting of the back of the houses inside the inner square – overlooked by the Church of San Romolo – the quarter deck and Palazzo dei Begliuomini date back to the 14th century. The only access to the village consists of an arched vault decorated with brick strips with a coat of arms (probably the one of a mercenary leader) in the centre. The castle was built in order to create a defensive line between Florence and Siena, the two main antagonists in the history of Tuscany. Difference in height: 490 m.
Difference in downhill: 490 m.